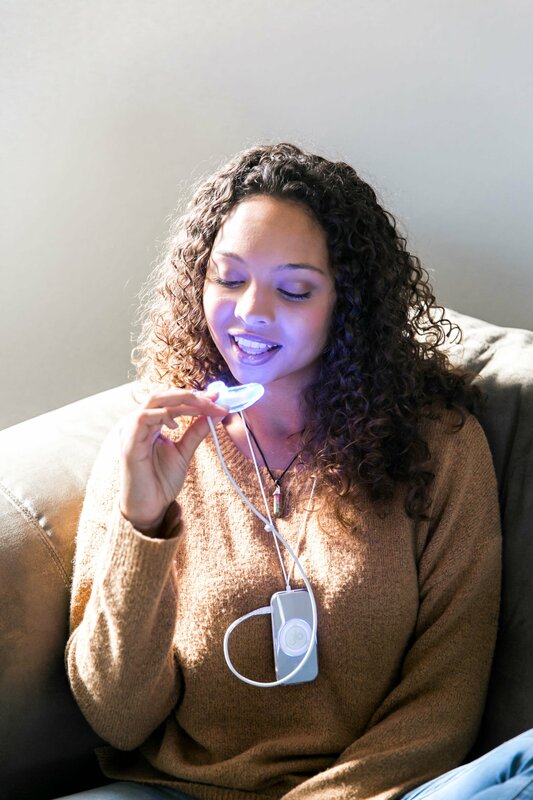 Get dramatically whiter teeth in under an hour in style and comfort - and without pain! 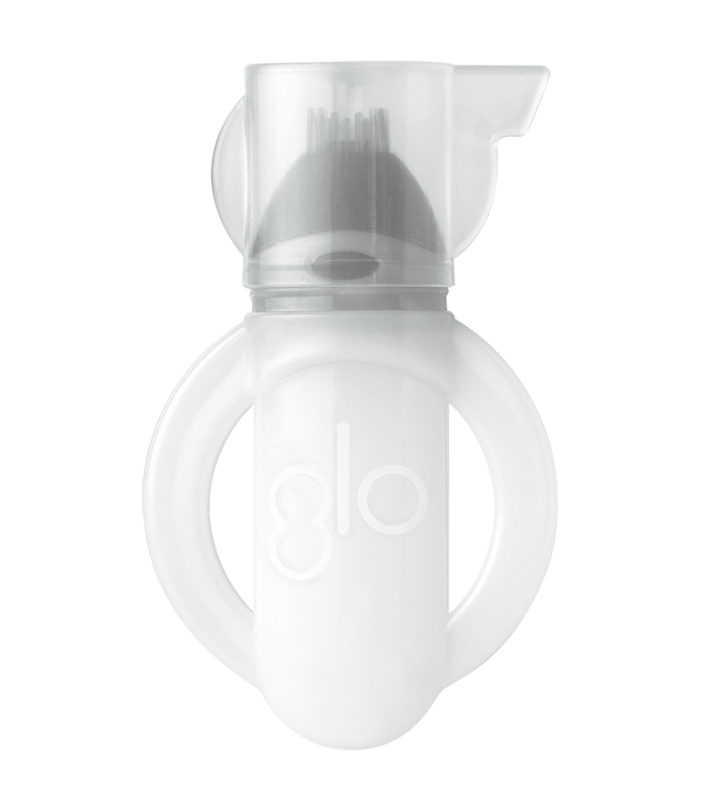 The GLO whitening mouthpiece uses a patented combination of warming heat and light technology to speed up the whitening results with no zingers. Whiten with professional GLO technology and professional strength whitening gel in the comfort of your own home. Use on its own or to maintain your white smile between in-office treatments. Available exclusively through GLO dental practices like ours. Ask us how to get yours! Just brush on and GLO! The easiest way to whiten on the go. 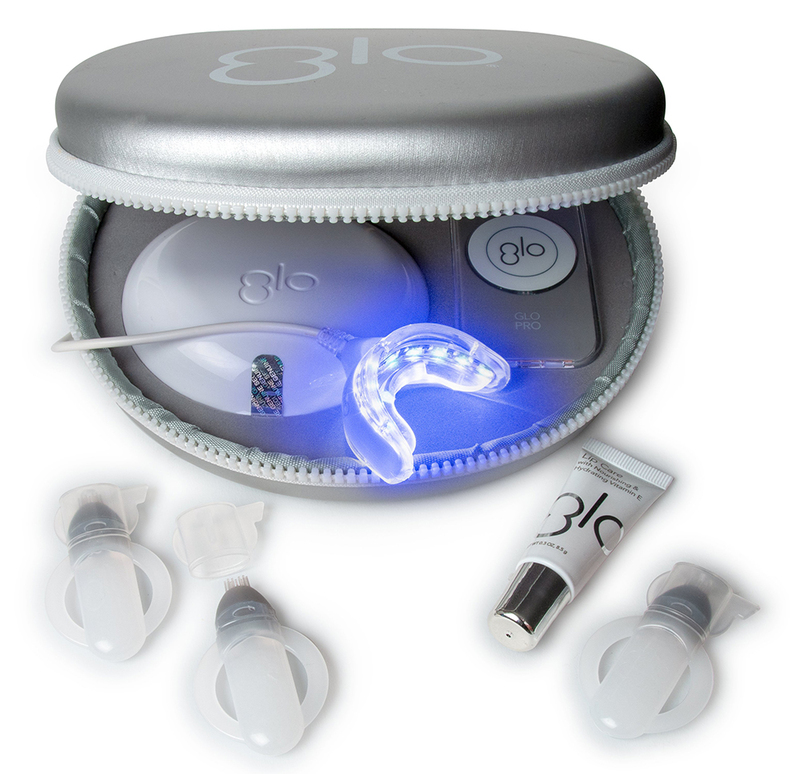 No messy strips, no inconvenient trays, no sensitivity, For use on their own or as refills for the GLO device. Whiten anywhere and any time. Available exclusively through GLO dental practices like ours. ASK us how to get yours! Kirkwood Dental uses a variety of teeth whitening techniques to get your teeth their whitest and brightest. Teeth whitening is a revolutionary process that gets your teeth their whitest in just over an hour. Our in-home teeth whitening kits are easy to use with great results. Call our office to learn more about our teeth whitening options.